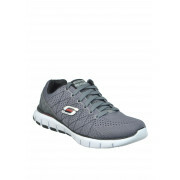 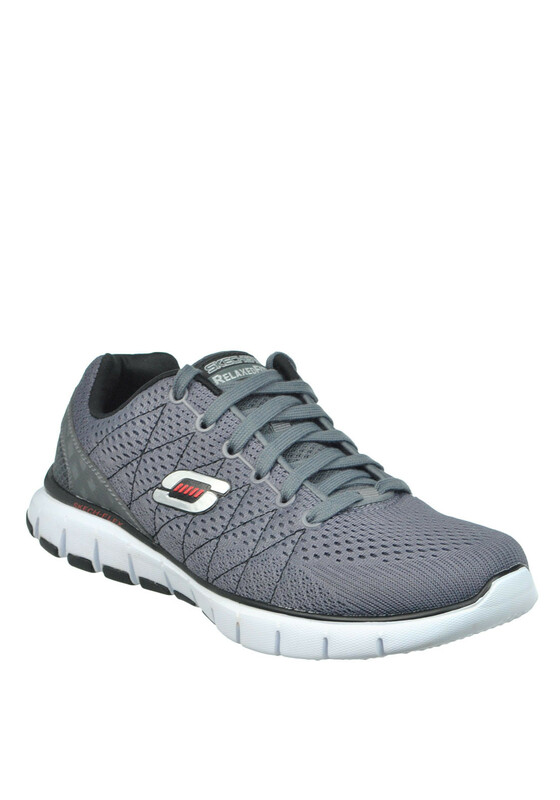 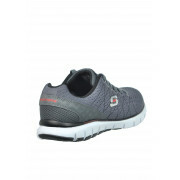 Add comfort to your training session with the Skechers Relaxed Fit Skech Flex trainers in charcoal. 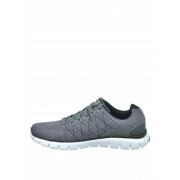 This flexible relaxed fit pair are crafted from a Skech Knit mesh fabric upper with ventilating woven panels. 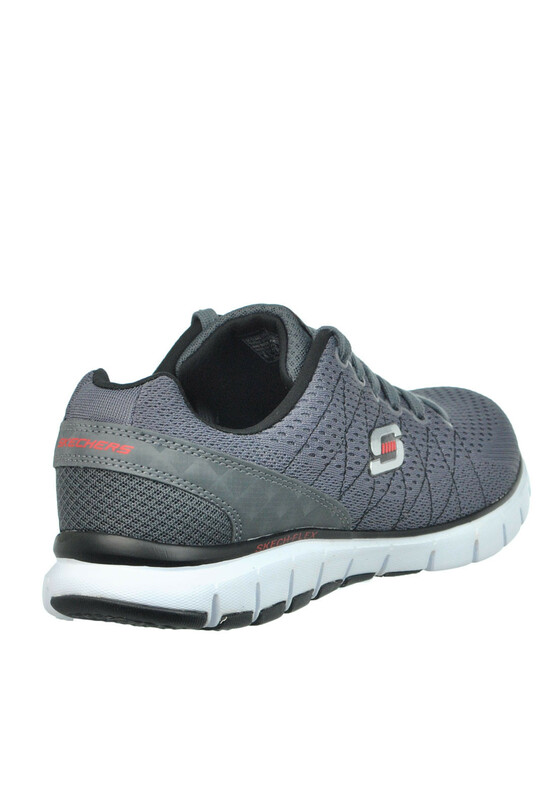 Featuring a comfortable gel infused memory foam insole and a Skech Flex lightweight shock absorbing sole. 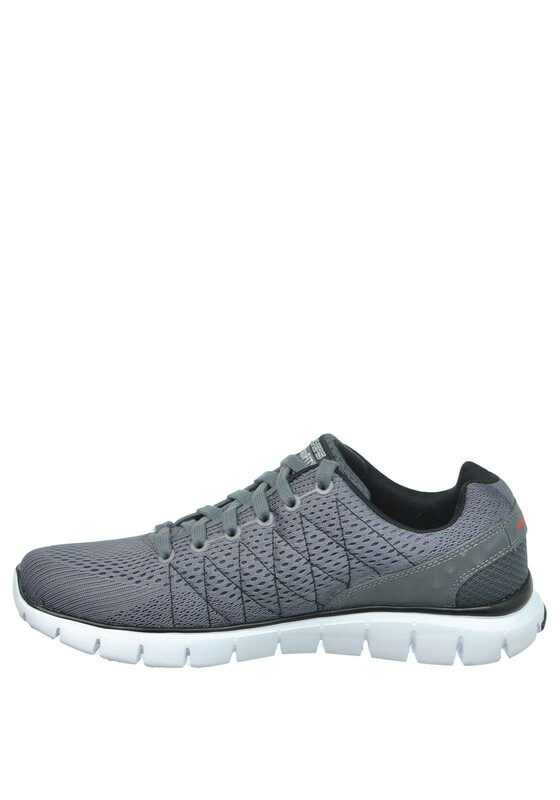 Perfect for the gym or everyday wear.